Are you just starting to appreciate and learn about seafood? If so, then the scallop is one of the seafood that I highly recommend. However, you might ask if “what do scallops taste like?”, “Do they give health benefits?”, “Will I even like it? Well, yes. It is a fact that scallops are not exactly the cheapest seafood you can get. Probably that is the main reason why you really have not been able to taste much more, thus, enjoy it! After you taste the scallops, I bet you will come to a realization as to why it costs a high price as a seafood. 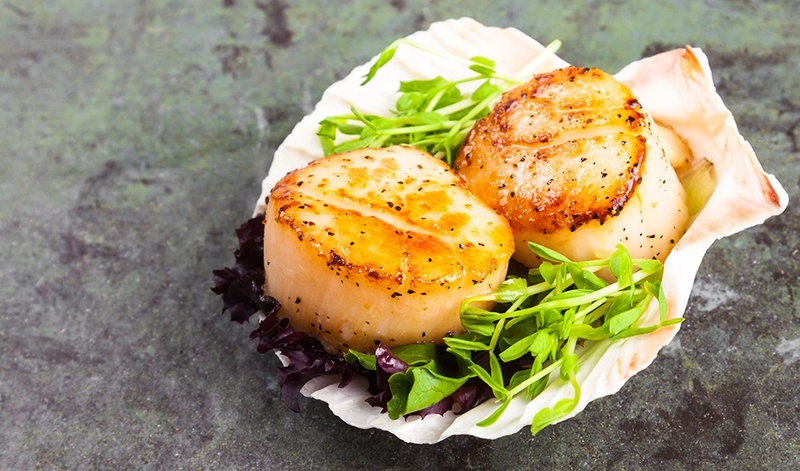 This article offers information that might be new to you about scallops, how it tastes, and how to prepare it properly to fully appreciate and enjoy its real flavor. Scallops are mollusks that have ridge shells, which can be pictured similarly to the logo of one of the famous oil firms existing. Scallops are animals similar with salmon, shrimps, and other types of seafood we love. They are part of Phylum Mollusca, a group of animals that includes squid, snails, clams, mussels, and oysters. Did you know that every part of scallops can be consumed and edible? Yes, you read it right. However, we are merely used to eating the white muscle of the scallops, which is in control for the closing and opening of the two shells. As a matter of fact, the coral is also edible although it is not commonly consumed in Canada and the United States. People claim that scallops are the “sweet candy of the sea”, which signifies its unique taste that is sweet and rich in flavor. Sea scallops are most particularly sweeter compared to bay scallops. Similar to other seafood, scallop also has the fresh taste and saltwater taste. Moreover, other people claim that scallops are fishy similar to some kind of fish although they are not except you bought the ‘old’ scallops. It’s also said that the most special and distinct part of the scallops is its texture, which is a fleshy and soft texture. People enjoy the mildly sweet flavor of the scallops even for those people who are very particular when eating seafood. Furthermore, regarding the taste of the scallops, some people explained that it is soft and chewy like a marshmallow although it has a seafood flavor in it. 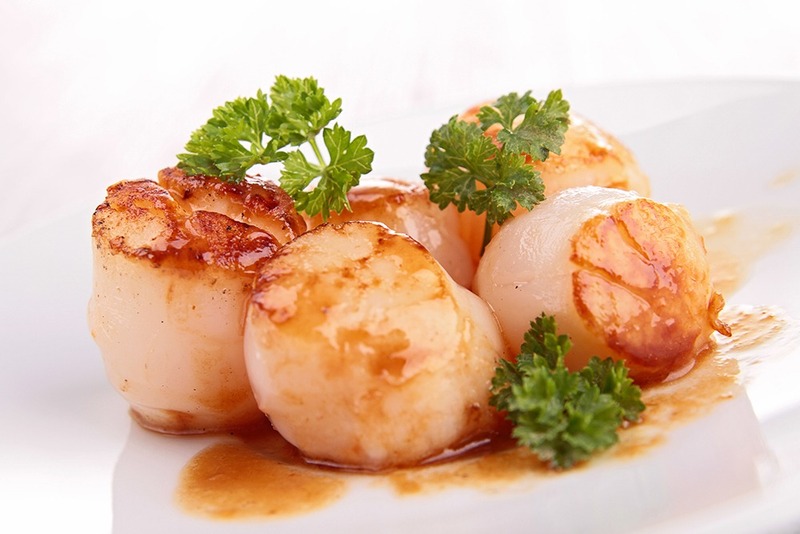 Moreover, scallops can be tender and moist with flavor once the scallops are cooked properly. Probably, that’s the reason why people always claim that scallops are really delicious and tasty itself since it doesn’t have to be mixed with any spices to taste great. The real taste of scallops can only be discovered the moment you eat them raw or when you cook them using the right method. If compared to other kinds of seafood, people will usually describe the scallops similarly as the texture and taste of the shrimp that is quite smooth, mild and neutral. Although it would make the scallops tough and rubbery the moment you overcook them. 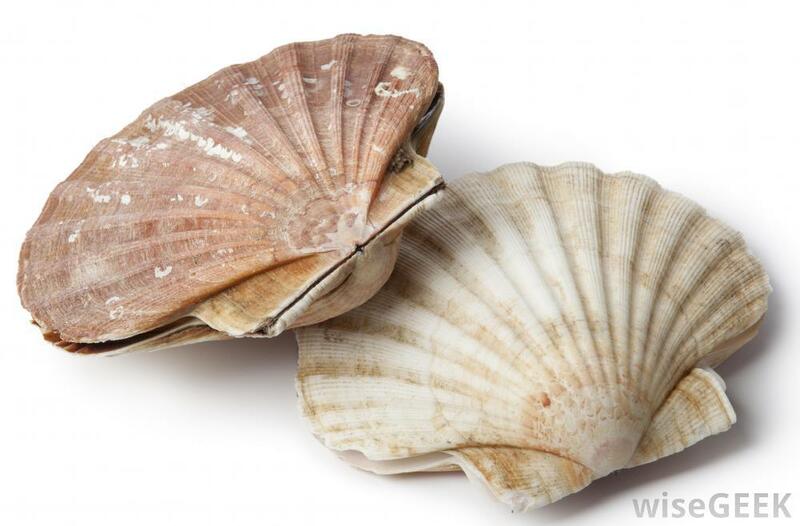 Similar to other seafood, a scallop is very hard to distinguish between the ‘old’ and ‘fresh’ ones. Thus, it is a must to buy scallops from your trusted suppliers. 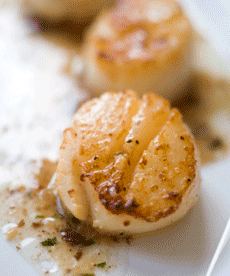 For high-quality sea scallops, choose diver-caught or dry-packed ones compared to bay scallops. If your scallops have a pink or orange tint, then you don’t have to worry since it means that the scallops that you got are nutritious. Picking scallops that are U10 size since it’s the perfect size for texture and sweetness. It’s awesome that seafood is the healthiest food. 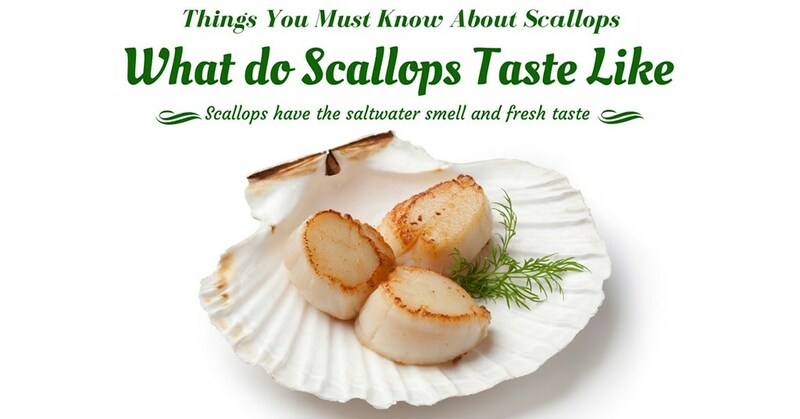 Therefore, you’ll be surprised upon knowing how many nutrients you can get if you eat scallops. Initially, if you purchase scallops that are already taken out of their shells, then it’s easier for you to clean them. Before cooking, you just have to wash them with cold water and let them dry. Move any muscle that’s still attached to the sides. Secondly, it requires a bit of time for you to cook scallops. They can be utilized for grilling, searing, poaching, baking, or even merely eating it raw similar to eating a Japanese sashimi together with sauce and mustard. However, you must not cook the scallops too long. There are several famous scallop recipes that are very easy to make and tasty. You can try some, like pan-seared scallops with tropical salsa, Broiled scallops or garlic-lemon scallops and so on. Choose one dish and search for a recipe to prepare an astoundingly delicious scallop dish. Preparing a seafood dish has always been the best choice of a lot of cooks because people can enjoy a mild, fresh, sweet, and tender taste upon biting a piece of seafood. Although it’s not that easy to choose and cook a perfect sea scallop. 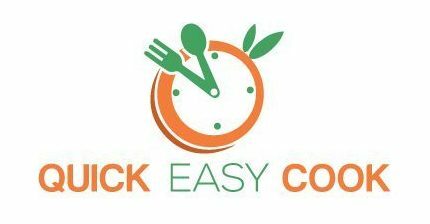 The moment you choose the ‘old’ one, overcook or undercook any kind of seafood then you already destroyed the taste of the dish from the very beginning. Thus, you must learn more about the best tips for choosing seafood and its methods for cooking for you to prepare a healthy and delicious seafood dishes for your beloved ones. Basically, those are the things you must know about scallops. If you have any questions regarding this topic, then don’t hesitate to comment down below. If you liked this article, then you can share this article with your friends and family who want to know more about scallops.